Master decimals and multiplication with this tons of fun card toss game! The focus on making sure decimals are added correctly. it's easily adaptable and can be used to practise many other computation skills. Ask the other player to write the following numbers, one per box, on the side of the boxes: ".01" ".1" and "1." 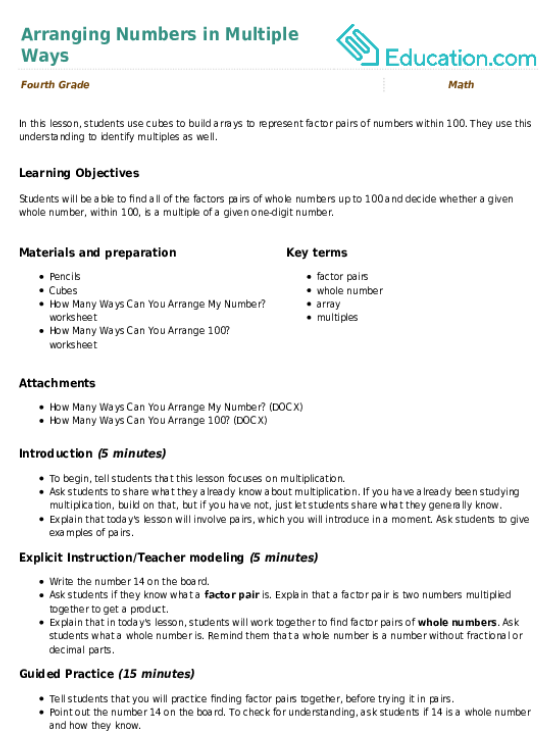 Place the three boxes about 4 feet away from where the players are standing. Make sure the open side of the boxes is facing up and the numbers are facing forward. Player one takes a turn by throwing three cards into the boxes. 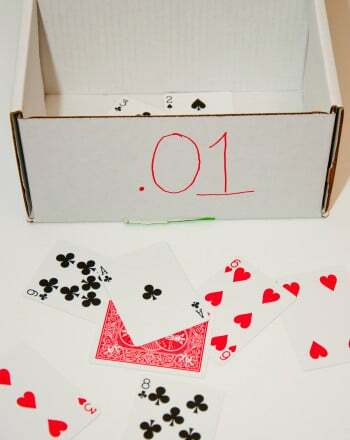 For each card that makes it inside of a box, multiply it by the value that is written on the box. Example: a 3 is thrown into the ".01" box would give .03 points because 3 x .01 = .03. Ask the players to add up their scores after each turn. After ten rounds, whoever has the highest score is the winner! Variation: Make it more challenging by varying the heights of the boxes. Put one the floor and the others on chairs. 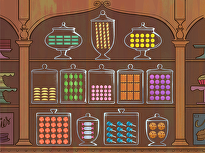 Helpful Tips: Make sure players add in the decimal point after they're done multiplying the numbers. Remove the tens and face cards from the deck. Shuffle the remaining cards. 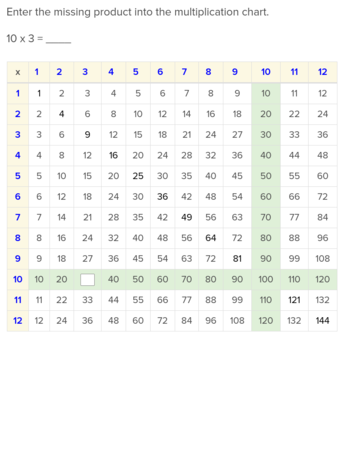 Remind the players to line up the numbers looking at the decimal points. In this lesson, students use cubes to build arrays to represent factor pairs of numbers within 100. 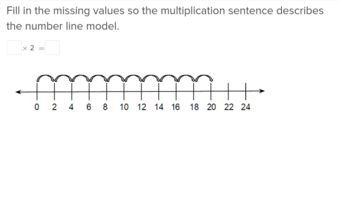 They use this understanding to identify multiples as well. 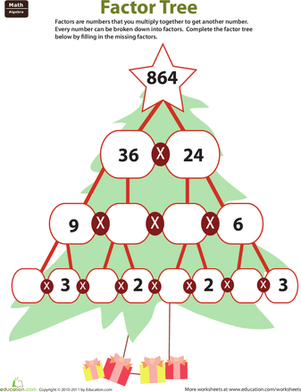 The associative property means you can rearrange the numbers in a multiplication problem and still get the same answer. How many shells did Sally sell by the seashore? 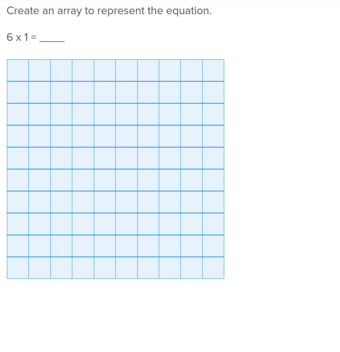 Get your student in gear for maths with this addition worksheet. 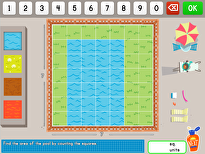 Maths, spelling, and brain teasers come together in this fun worksheet. 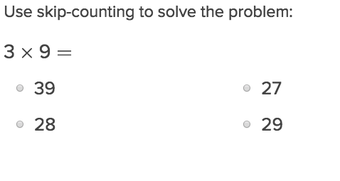 Solve maths problems and reveal the answer to, "What did the sea say to the sand?" Teach your students that the number 10 can be pretty powerful. 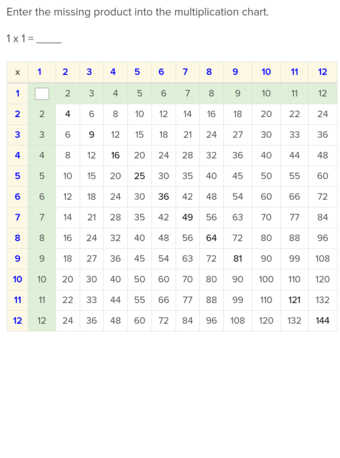 In this worksheet, students will divide and multiply numbers with the number 10. 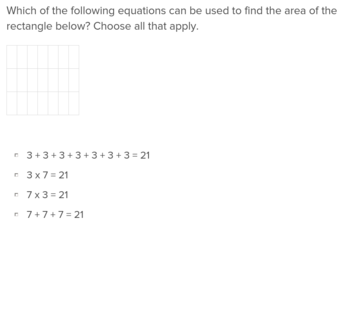 In this review assessment, students will demonstrate their grasp on maths facts, multi-digit multiplication, and division. 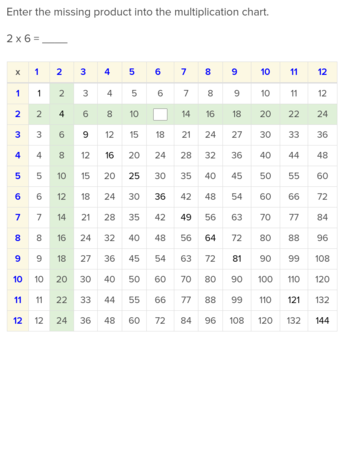 Help Hoppy the Frog Bot hop along the number lines in this multiplication worksheet. 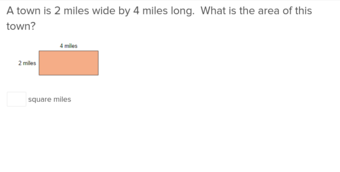 This worksheet teaches division in terms kids can understand by looking at it as the opposite of multiplication. 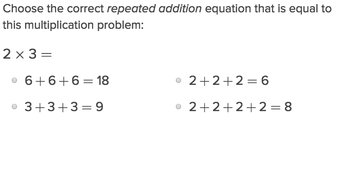 Ask your students to uncover what went wrong in these multiplication problems. Imagine you're on the other side of the classroom with this fun maths worksheet.